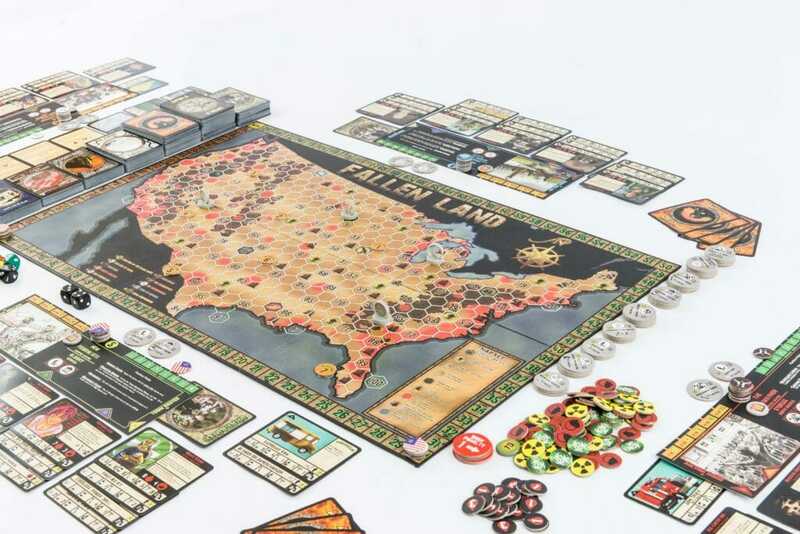 Fallen Land is table top game that promises a lot; strategy, role playing and card building. 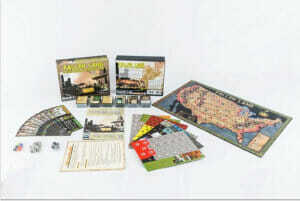 At first I will admit I was a bit skeptical of how this would pan out as often I have been promised something on Kickstarter, only for it to be a let-down. The game reminds me of GMT's games the way it looks and that was something that got me excited as I love all their games. Witching Hour is unlike most festivals that come to Iowa City. Though there is a lot of entertainment, the main goal of this festival is to expand perceptions and reach out into the unknown for new ideas. Besides bands and comedians, this festival holds discussions and panels from a huge range of disciplines. Beforeplay was a panel discussion held at the Mill at 2 pm on the second day of festivities. Like the title suggests, the panel was exploring the process of playtesting, which is essentially the game maker putting the game in the hands of some trusted peers in order to receive some very early and important feedback. This Monday series will take a personal look into those positions and introduce you to real people doing those very jobs in the game industry. 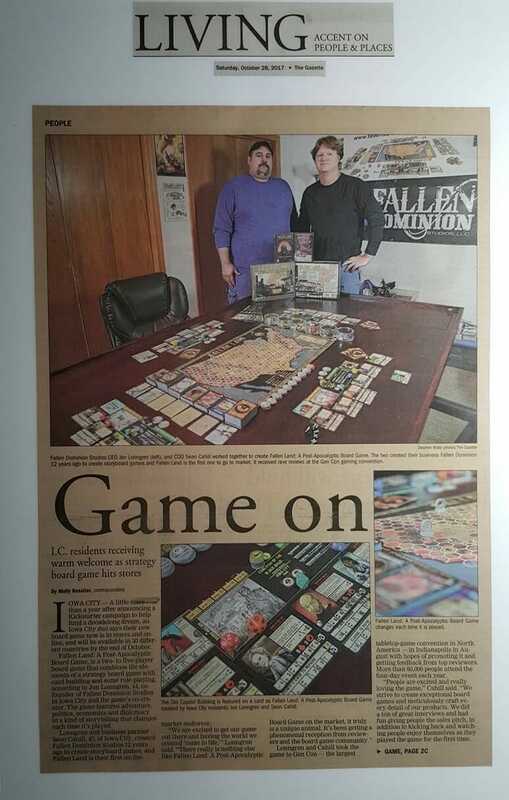 This week, let me introduce you to Jon Lonngren, CEO and co-owner of Fallen Dominion Studios. 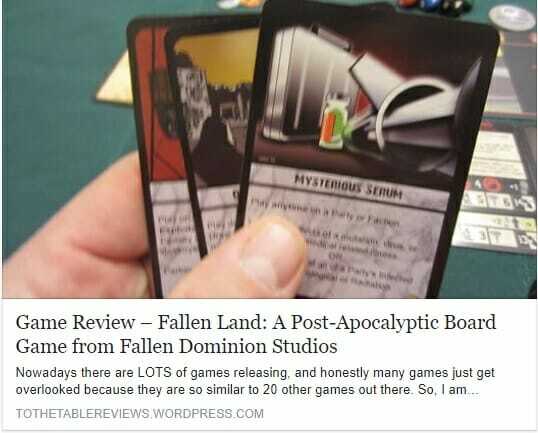 This interview is timely as their first Kickstarter for Fallen Land: A Post-Apocalyptic Board Game is in its final days. 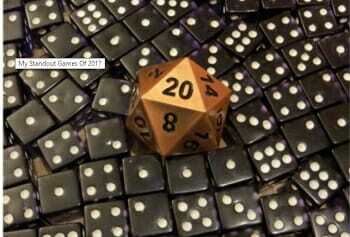 I met Jon and his team at Gen Con this year. I enjoyed getting to know them and learning about their game. Going into the purchase of Fallen Land was a difficult choice, on the surface the game looks rather cheap for the steep price tag, but good post apocalyptic games IMHO are few and far between. We had a little extra money and decided to take a chance on this game, and it payed off. 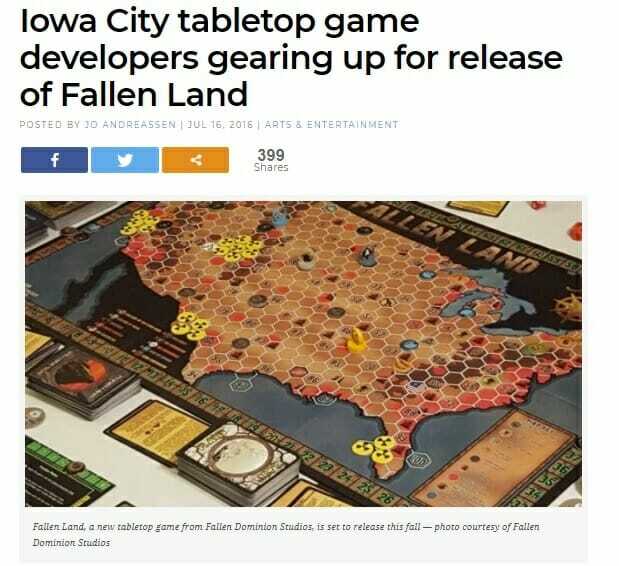 Fallen Dominion, a board-game company based in Iowa City, has produced its first game, Fallen Land. 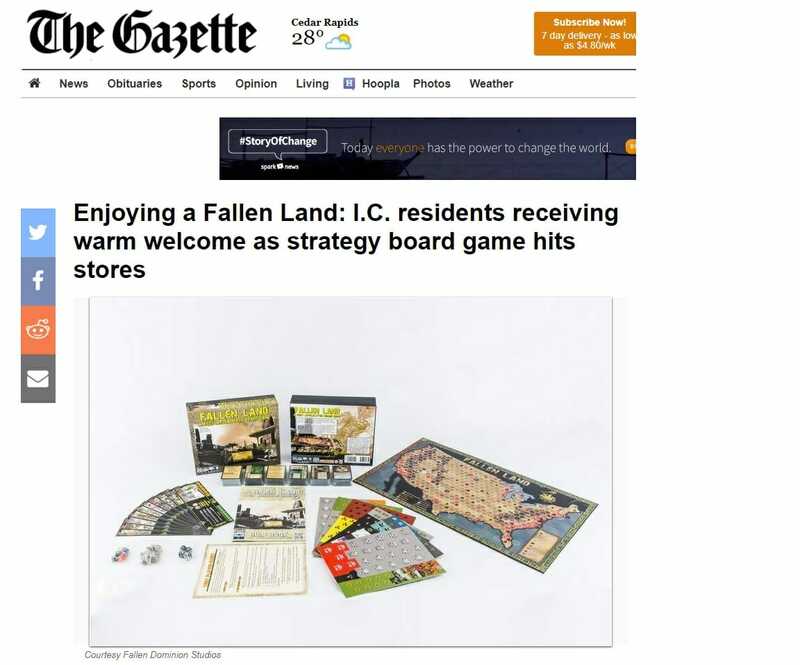 An Iowa City company has put Iowa City on the map — at least in its board game. Witching Hour Festival is not your average festival. 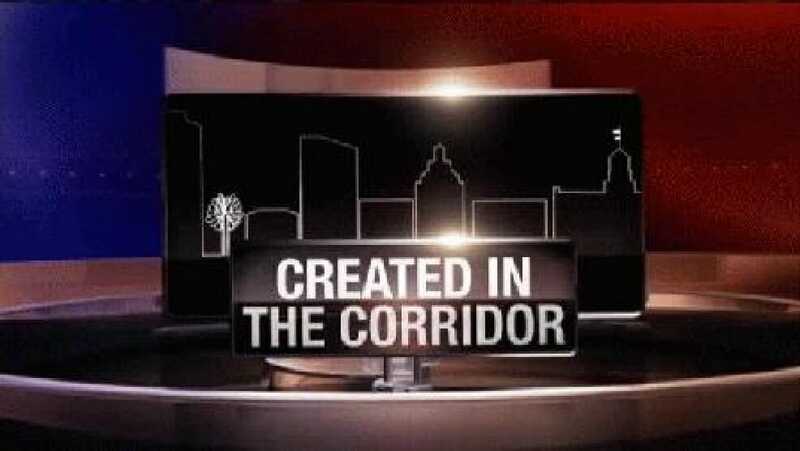 Entering its second year, the Friday and Saturday arts festival in downtown Iowa City does not obsess over getting big names like other events.